A diet high in the right nutrient is key to a leaner, stronger physique. 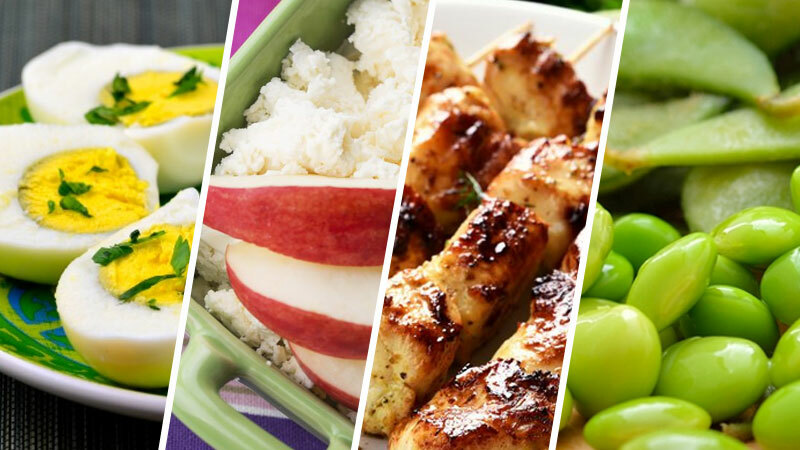 These healthy and delicious sources of protein will help you achieve your body composition goals… in the tastiest way possible. 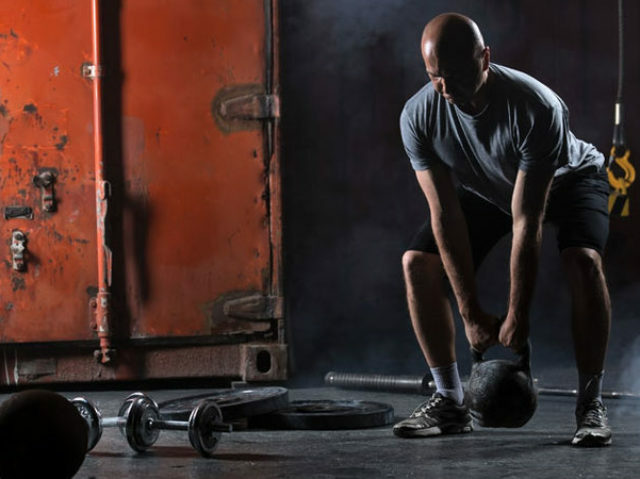 Developing single-digit body fat, athletic muscle and a strong, robust body isn’t easy. It takes time, effort and determination. A diet full of nutrient-rich foods can accelerate your progress – especially when it’s high in protein. 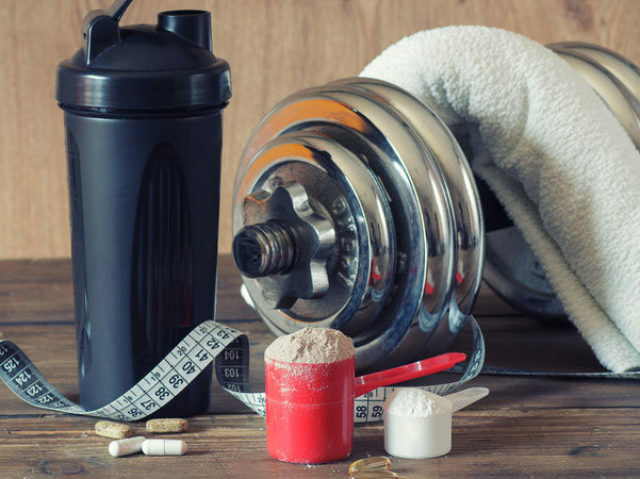 As a macronutrient responsible for supporting muscle growth and fat loss, optimizing protein intake is associated with an overall healthier body composition. A macronutrient needed in large amounts, protein supports healthy body composition and athletic performance. Protein is one of three macronutrients needed in large amounts by the body. Not only can it be used as a fuel source, it plays a pivotal role in maintaining and promoting growth of cells and tissue. Similar to carbs, protein provides 4 kilocalories per gram. In contrast, fat provides 9 kilocalories per gram and alcohol provides 7 kilocalories. Protein is made up of peptide molecules which are in turn made up of individual amino acids. If you imagine protein as a block wall, amino acids are the individual blocks, and peptides and the rows of these blocks (known as polymers), held together by mortar (peptide bonds). When you eat protein, your body breaks these peptides down into amino acids, and from there they are taken up by your cells to begin their many roles and actions. Repair and maintain muscle mass – protein is responsible for promoting increases in muscle mass by elevating muscle protein synthesis. Check out these low-calorie, healthy and delicious sources of protein that support optimal body composition and function. The following sources of protein are tasty, healthy and support both your athletic and aesthetic goals. They’re high in supporting vitamins and minerals too – to give you the best running start on your healthy diet. How have we chosen our best sources of protein? We’ve not just used our palette to put together this list these high-protein foods for you. We’ve gathered out collective experience as coaches and nutrition experts and used two distinct guidelines. The best sources of protein contain all the individual amino acids your body needs to support muscle building, recovery, repair and regeneration. There are 9 essential amino acids – leucine, isoleucine and valine (these are known as branched-chain amino acids) as well as arginine, tryptophan, threonine, phenylalanine, methionine, lysine and histidine. You can only get these amino acids from your diet – that’s why they’re classed as essential. Foods that don’t contain these have limited anabolic power and effect on protein synthesis. Foods high on the protein digestibility-corrected amino acid score (PDCAAs)  have higher biological value. In other words, less of the nutrient is ‘lost’ during digestion. The PDCAAs has been adopted by the FDA as an objective method for assessing protein quality in food. It ranks foods not just on amino acid content, but how much your body absorbs when you eat it. Eggs are a true super food. Each large egg provides a massive 6-8 g of protein. High in healthy fats and a range of vitamins and minerals, eggs should form a large part of your diet – regardless of whether you’re trying to bulk up or shred down. 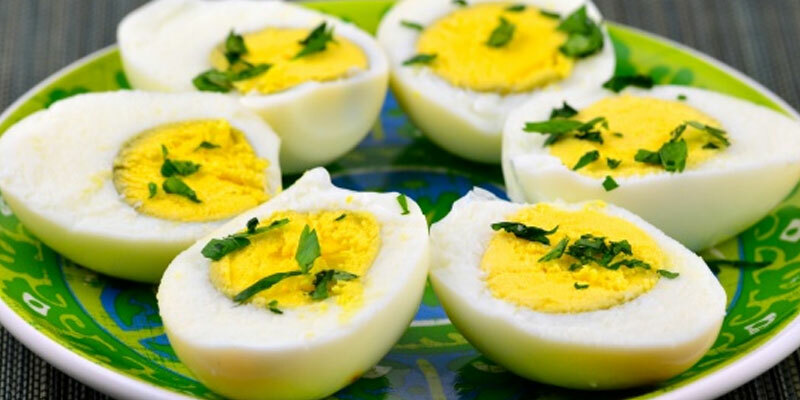 Eggs whites are low in cholesterol and fat but are extremely high in protein – that’s why they’re a tried and tested favorite of athletes and body builders. We suggest you don’t skip the yolk though! Whole eggs are a great source of an anabolic secosteroid called vitamin D3 – an important testosterone-boosting nutrient produced from cholesterol. Vitamin D3 helps with muscle recovery, heart health, immune function and cognition. It’s like a supercharged multi-vitamin all wrapped up in the yolk of an egg. Versatile, rich in protein and packed full of vitamins and minerals. Cottage cheese is made by boiling and curdling milk. Okay, that might not sound nice, but if you haven’t tried it, you’re missing out. It has a mild taste and smooth, creamy consistency that is often flavored with ingredients such as pineapple, chives or chili. 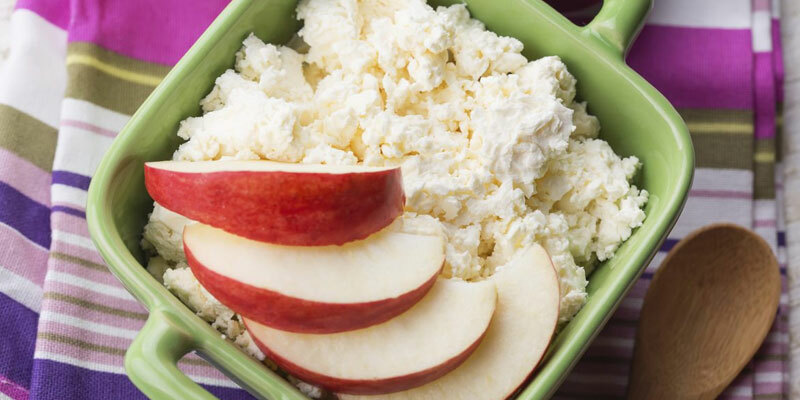 As a source of whey and casein, cottage cheese is naturally high in protein. A serving of 100 g will give you a muscle-bulging 11 g of protein. You’ll also get bone-building calcium, recovery-enhancing magnesium and minimum carb and calorie count. 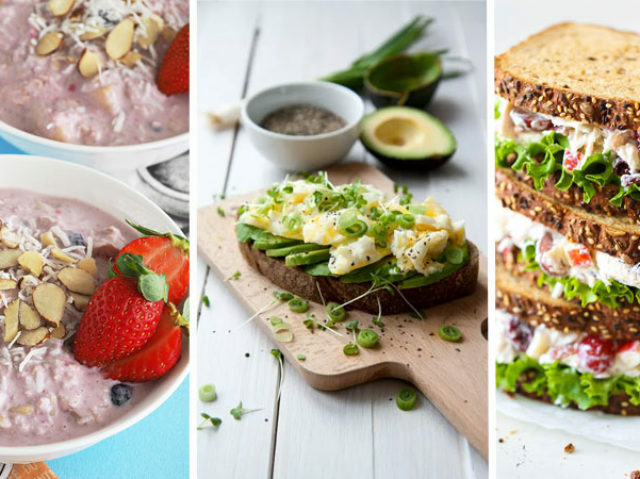 Cottage cheese isn’t as popular as it should be, but more and more athletes are using it to get the best results from their diet. 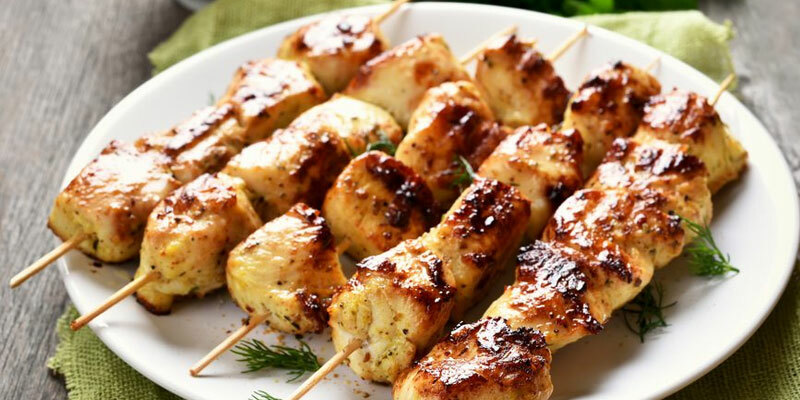 A popular, lean poultry full of protein but low in fat and calories. 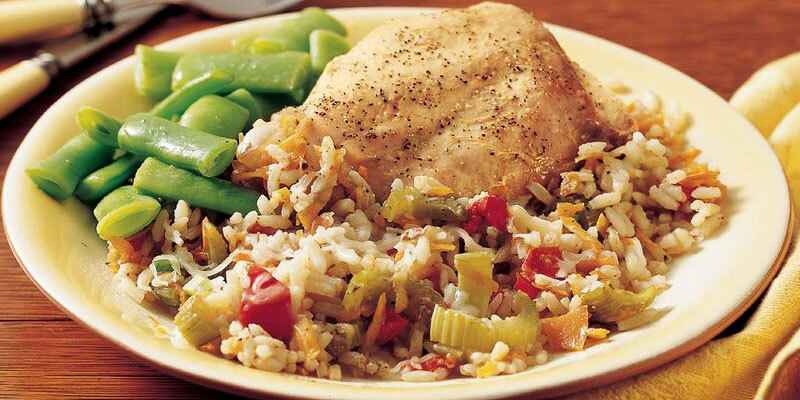 Chicken is one of the most versatile ingredients on the planet. 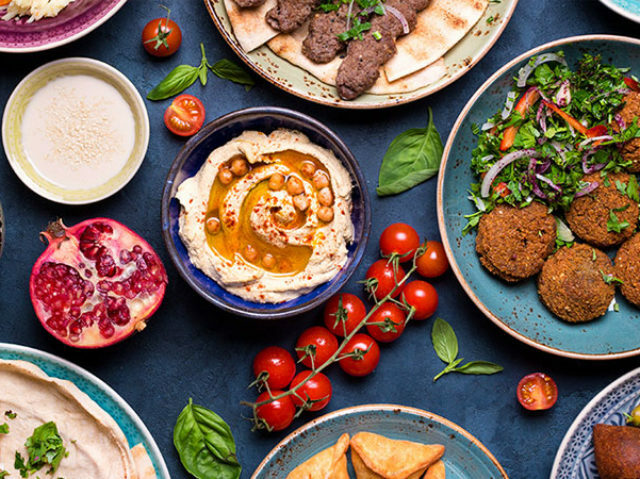 It’s simple to prepare, easy to cook and used in traditional cuisine around the world – from curry and casserole to chili and cordon bleu. The breast of a chicken provides less than 300 kilocalories but a huge 31 g of protein. It’s lower in saturated fat compared to chicken thigh. Ditch the skin to keep calories as low as possible and flavor with spices to keep things interesting. A true taste of the Mediterranean. Greek yogurt is made from milk, strained to remove any liquid whey. 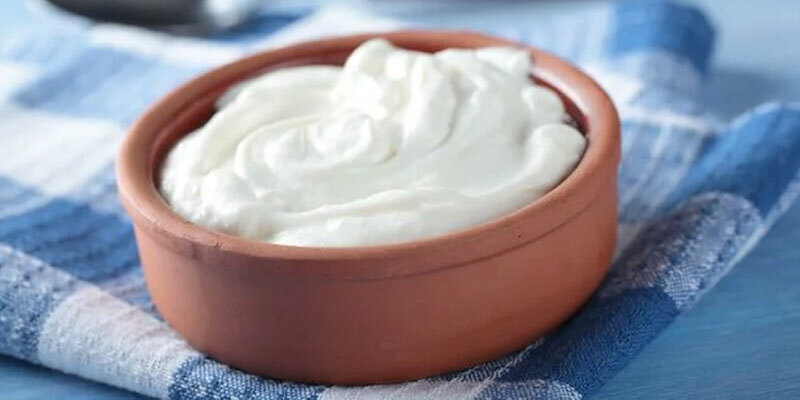 What you’re left with is a thick, creamy and tasty dollop of yogurt that can be used in both savory and sweet dishes. The concentrated flavor is tangy and sweet in equal measure. You get 10 g of protein from 100 g of Greek yogurt, as well as vitamin B-6, potassium and a big hit of cobalamin – vitamin B-12. Avoid Greek yogurt with added sweeteners or sugar. Many ‘healthy’ products masquerade as a sugar-bomb hidden by clever marketing. Stick to natural, unflavored for best results. Rich in healthy omega-3 and fat-soluble vitamins, salmon is over 45% protein. 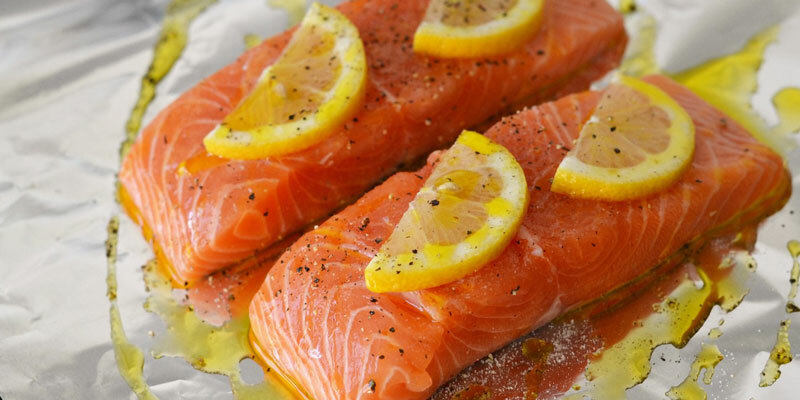 As a source of oily fish, salmon provides a healthy hit of EPA, DHA and vitamin D3. Calories are higher than leaner cuts of white fish, but the 20 g of protein per 100 g is worth it. The benefits of regular oily fish in the diet are well-documented. Not only does it boost skin and hair quality, salmon is also great for your heart and metabolic health. Those that eat more healthy fats are at lower risk of inflammation, heart disease, diabetes, cognitive decline and obesity. One of the best vegetarian sources of protein, this seed is as tasty as it is healthy. It’s a pale yellow, grainy seed often used in salads, pilafs and soups. 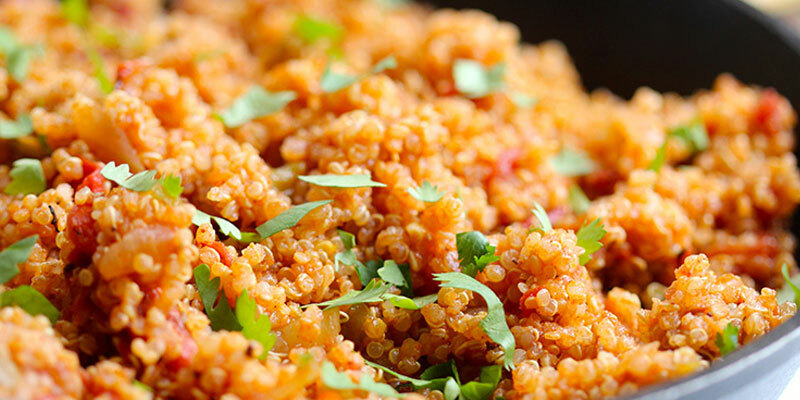 Quinoa provides all the essential amino acids, even though it’s a plant-based food. It’s packed with iron, magnesium, fiber and other nutrients. Often considered a super food due to its many health benefits, quinoa contains 4.4 g of protein per 100 g.
That might not sound like a lot but compared to other veggie-friendly foods it’s really high. It was Arnold Schwarzenegger that once said, “milk is for babies”. But science has moved on since the days of Pumping Iron. 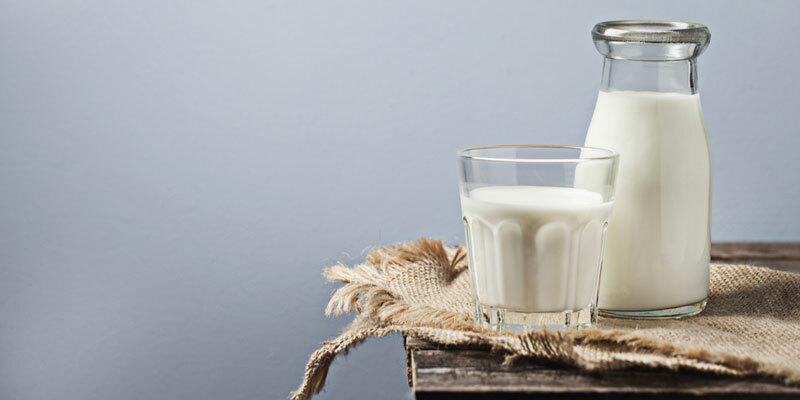 Milk is highly nutrient-rich. 100 g gives you 3.5 g of protein and over 10% of your calcium needs. Not only does this mineral keep your bones strong, it’s also an important regulator of muscle contraction too. Many nutritionists are banning their athletes from buying expensive whey-based powders and instead opting for milk. It provides just as much nutrition at a fraction of the price. 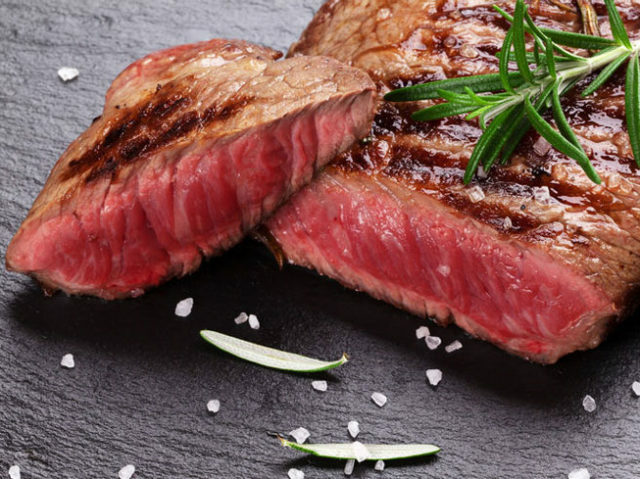 There’s nothing finer than a great steak and a glass of red. Beef provides 26 g of protein per 100 g and is high in iron, vitamin B-6 and testosterone-boosting cholesterol. Leaner beef is lower in fat and suits those on a weight cut or wanting to focus on fat loss. This ‘muscle food’ has been eaten since prehistoric times. It’s as primal as it gets. Go for a cut that suits your taste and wallet. 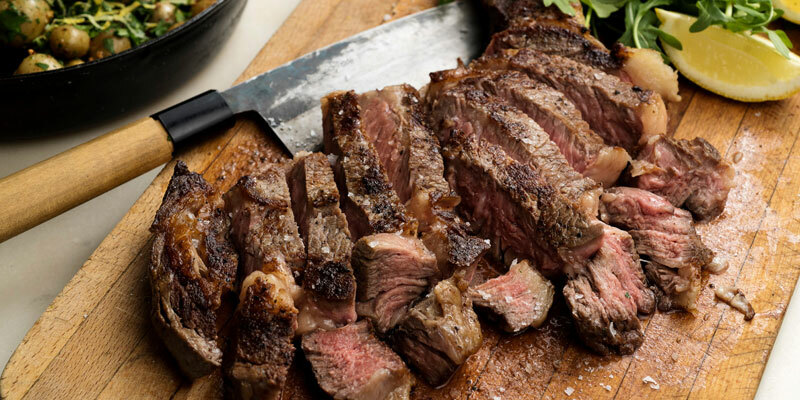 Rib-eye, sirloin and T-bone are our favorites. High in zinc, tryptophan and B-12. Turkeys are larger than chickens and a great source of protein. The meat contains less calories and fat than chicken and has a unique taste, a bit like pork. 100 g of turkey provides 29 g of protein. If you’re watching your waistline stick to white turkey meat. Dark meat contains more fat, but is densely packed with additional nutrients though. A fantastic vegetarian protein option. Soy comes from the soybean – a legume native to East Asia. Foods made with soy include tofu, soy milk, tempeh and soy protein powder. 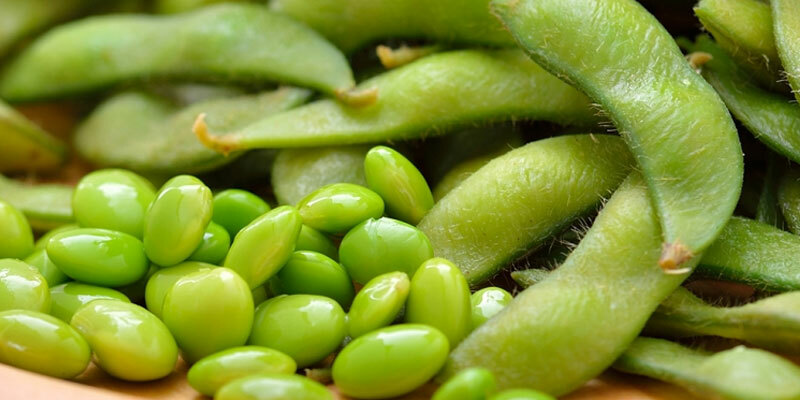 As a high-protein food, soy is 60-70% protein. 100 g provides you with 23 g of protein, as well as lots of fiber, iron, copper and manganese. Soy is one of only a few plant-based complete proteins, containing all the essential amino acids your body needs to increase net muscle protein synthesis. These salt-cured pork slices go with anything. You can eat them with cheesy pasta, a light salad, with eggs or on their own. Throw it over pancakes with some maple syrup, Greek yogurt and blueberries and you’re in heaven. 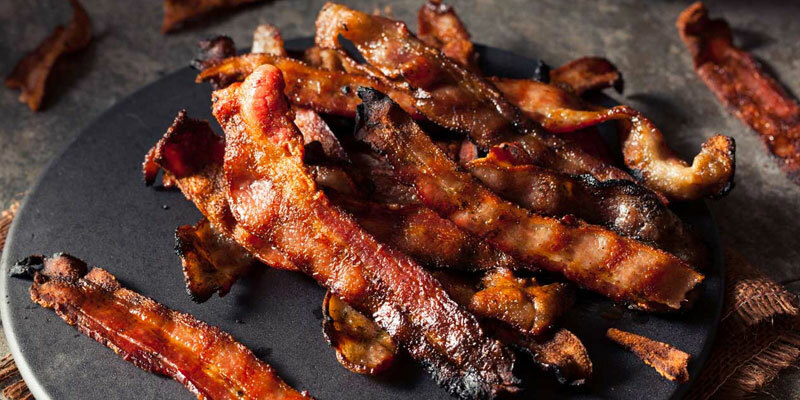 100 g of bacon provides 37 g of protein. That’s more than most sources on this list. Watch out for the fat content though – untrimmed bacon comes in at over 50 kilocalories per slice -with 65% of that in the form of fat. If you’re conscious of calorie intake, opt for Canadian bacon which has a quarter of the fat content. A fantastic high-protein snack for when you’re on the go. 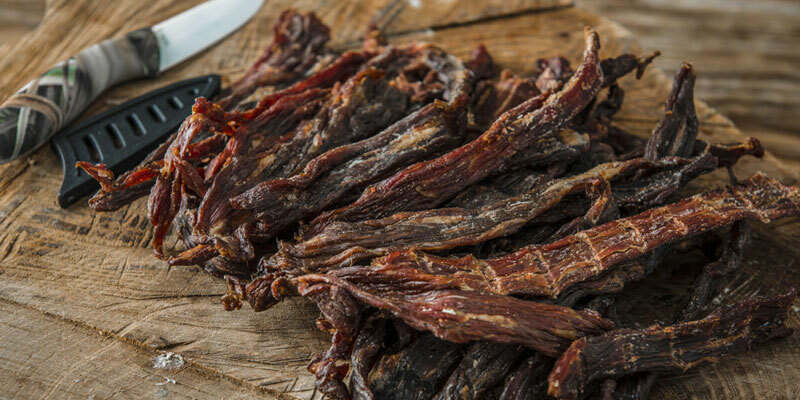 Beef jerky is made by trimming the fat from cuts of beef, adding smoked flavors and then drying it stop it from going off. 100 g of beef jerky provides 33 g of protein. You’ll also get vitamin B-12, iron, saturated fat and fiber too. Go for full muscle-meat jerky for the most protein content and avoid reconstituted meat that’s mined and shaped into strips. 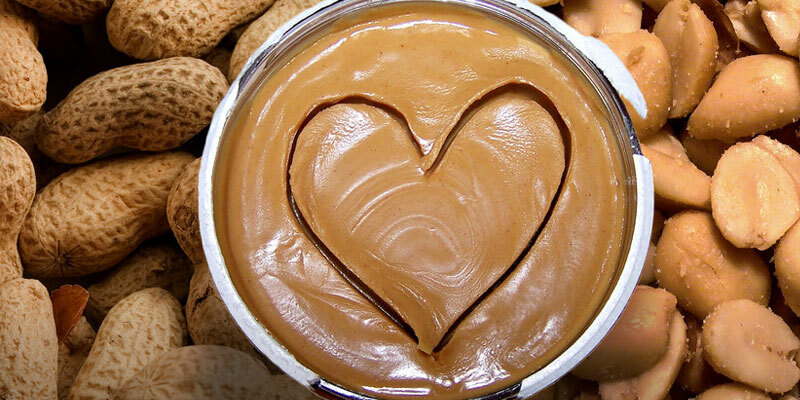 Natural peanut butter is a great health food. Made by ground, dry roasted peanuts, this nut butter comes in either smooth or crunchy varieties. It’s built a reputation in the fitness industry as a go-to snack between workouts. Jeff Seid for example is a big advocate of the simple but effective PB&J sandwich as pre-workout fuel. Peanut butter isn’t exactly low in calories. 100 g is a heavy 590 kilocalories – but at 25 g of protein it’s a great food for a bulking program. Peppered mackerel is tasty, healthy a high-protein food. 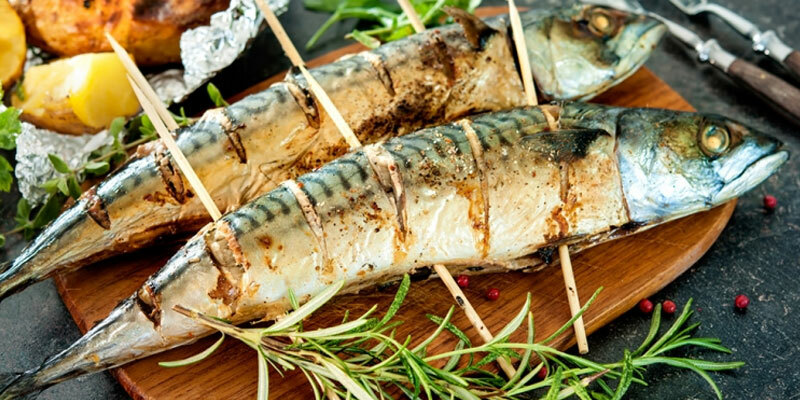 Much like salmon, mackerel is a good source of omega-3 fatty acids. It’s also high in B vitamins, sodium, cholesterol and vitamin D3. A typical-sized piece of the fish gives you 250 kilocalories and 20 g of fat. Protein rocks up at 15 g.
Adding mackerel to a salad with beetroot, peppers, onion and a dollop of horseradish sauce is a fast, nutrient-packed meal on the go. This vibrantly-green legume fruit is a great source of protein. 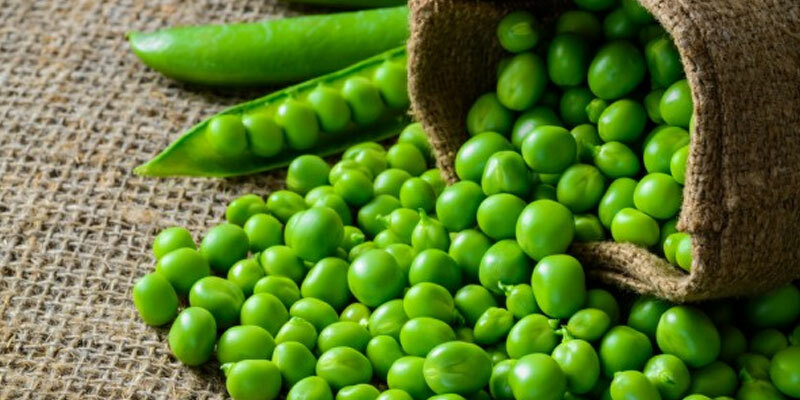 Peas are low in fat and calories but still provide a high amount of fiber and nutrients – vitamin C being the most abundant. 100 g of peas provide 5 g of protein. 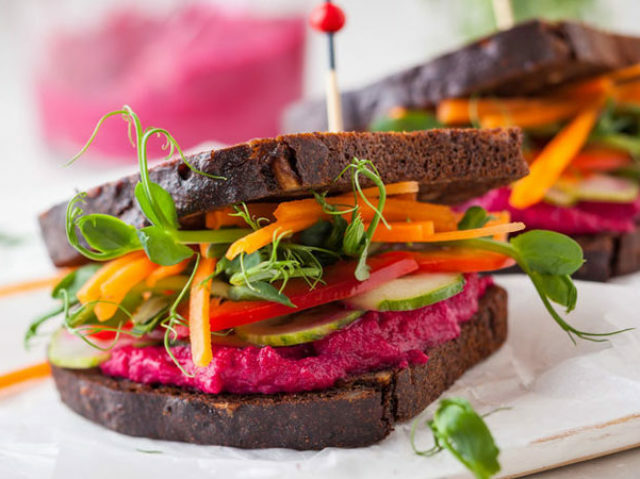 Again, this might not seem like a lot – but as plant-based foods go, this is one of the best. Pea protein is a popular alternative to whey and is popular with vegans. It’s made by grinding dried peas and then removing the starch until only isolated protein is left. Deep red legumes that’re rich in healthy nutrition. kidney beans are a common bean named after your renal organs. They are often used in chili, Louisiana cuisine and some Caribbean foods. 100 g gives you 24 g of protein, a huge dose of fiber and modest amounts of calcium, magnesium and iron. 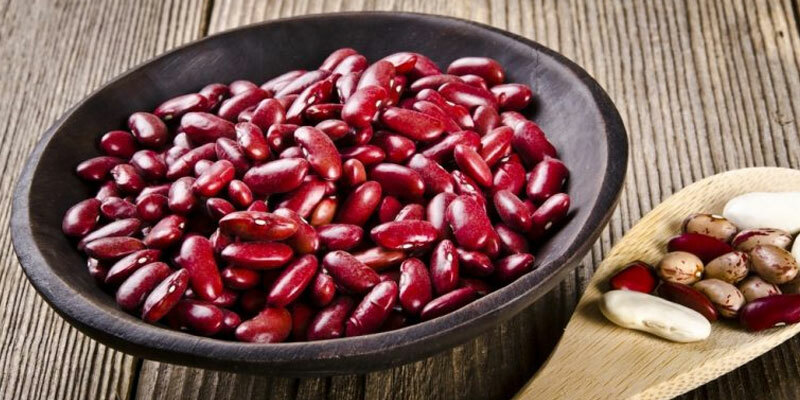 Kidney beans have been shown to lower cholesterol, regulate blood sugar and protect against heart disease. A handful of beans is a fast between-workouts snack that’ll fuel you up in minimal calories. Tuna is a quick, simple snack that’s full of goodness. Fresh tuna can be expensive. It’s also much harder to prepare than just opening a tin and digging straight in. Perfect with sweetcorn and mayo on a sub or mixed into a tasty tomato pasta with peppers and red onion. An 85 g serving of canned tuna gives you 20 g of good-quality protein, as well as EPA and DHA fatty acids. These are largely linked to heart health, lower inflammation and better overall metabolic function. There’s an ongoing debate around mercury in canned tuna so stick to just a few servings each week to optimize health and protein intake. Flavored leftover liquid from dairy food. That clear fluid on top of yogurt? That’s whey. 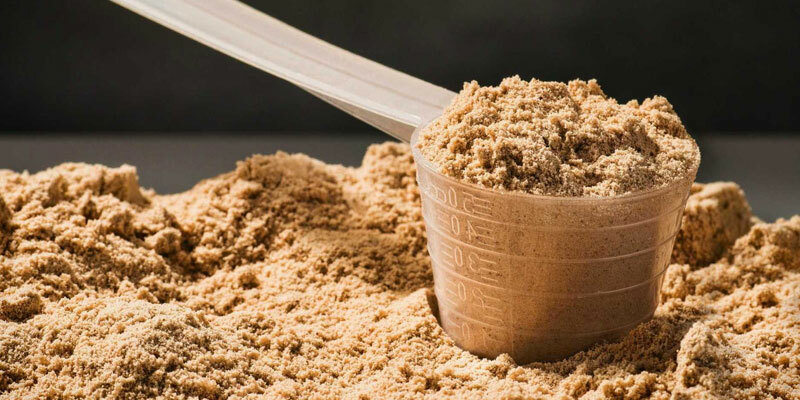 Whey is a low-calorie source of protein. It’s sold as a supplement in practically any flavor you can imagine. Research shows that it is a great way for athletes to keep their protein levels topped up throughout the day – and at an average of 20 g per serving you can see why. Whey can be expensive and not everyone likes it. But if you want a fast source of nutrition, whey should be on your list. 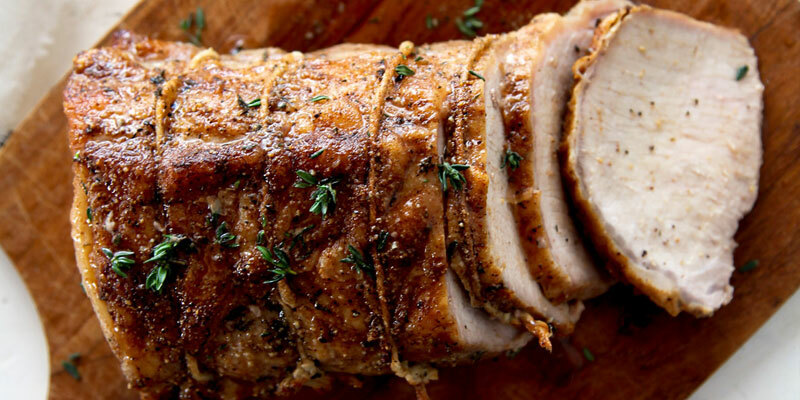 Tenderloin pork is fairly low in calories but high in essential nutrients. 100 g of pork feeds your muscles with 23 g of protein. It’s high in zinc, which helps to support testosterone production. A serving provides 125 kilocalories, only 3.4 g of fat and a decent hit of iron, cholesterol and potassium. 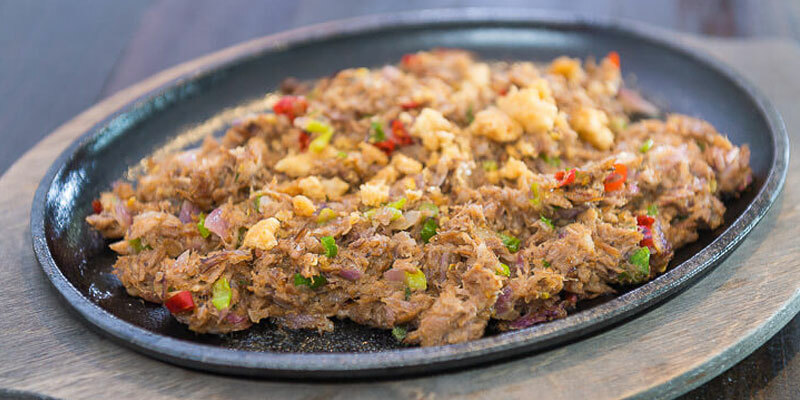 Pork is another versatile meat that can be used in all kinds of cuisines. Teaming it with honey and garlic is out of this world! This salty, slippery snack is the best source of zinc you’ll find. Oysters provide 9 g of protein per 100 g. And 60 trace elements – they’re like a meaty multi-vitamin for your body. Zinc deficiency is linked to low testosterone levels. 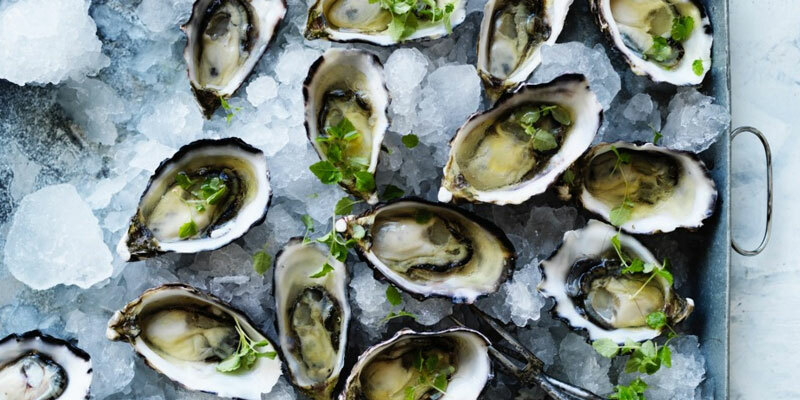 At nearly 80% zinc there’s no wonder oysters are an aphrodisiac and libido enhancer. You’ll find oyster extract added to high-quality testosterone boosters for that reason. White fish never goes out of fashion. Cod is a low-fat flaky fish that’s high in magnesium, phosphorous, vitamin B-12 and selenium. 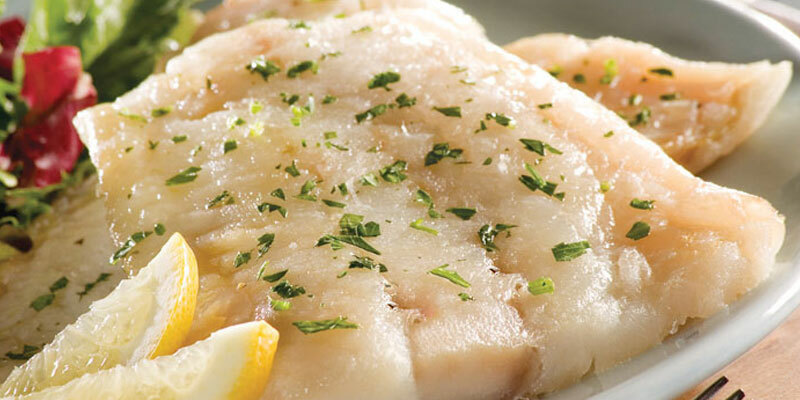 A 3 ounce cooked cod fillet gives you just 90 kilocalories but 20 g pf protein. Mix with a high-protein hard cheese sauce and pasta for a well-rounded meal or have it with garlic and green beans for a light pre-workout snack. A lean and strong physique relies on a high-protein diet. Use these foods to plan healthy and delicious meals and develop a shredded figure in no time.